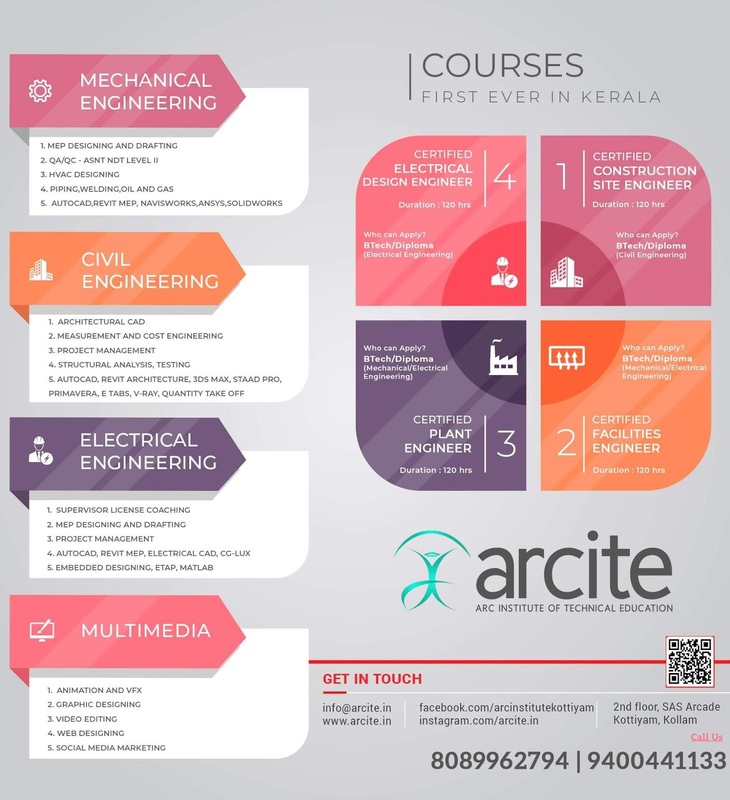 KTU B.Tech Seventh Semester Electronics and Communication Engineering Branch Subject, Electrical System Design EE405 Notes, Textbook, Syllabus, Question Papers are given here as per availability of materials. General awareness of IS Codes (IS 3043, IS 732, IS 2675, IS 5216-P12, IS 2309), The Indian Electricity Act 2003, National Electric Code (NEC 2011) - scope and safety aspects applicable to low and medium (domestic) voltage installations, Electric services in buildings, Classification of voltages, standards and specifications. General aspects of the design of electrical installations for domestic dwellings as per NEC guidelines (low and medium voltage installations)–connected load calculation, sub circuit determination, selection of main distribution board, sub distribution board, MCB, ELCB, MCCB and cables for sub circuits. Pre-commissioning tests of domestic installations. Industrial installations –classifications- Design of distribution systems with light power and motor loads for small and medium industries. Selection of transformer substations, switchgears and protective devices – Design of indoor and outdoor 11 kV substations up to 630 kVA. Short circuit calculations and Design of earthing for 11 kV substation of capacity up to 630 kVA. Pre-commissioning tests of cables and transformers. Design of illumination systems – Average lumen method- lighting design calculations using Coefficient of utilisation (CU) and light loss factor (LLF) - classification and selection of luminaires. Exterior lighting design- road lighting and area lighting. Design requirements for high rise buildings and recreational buildings. Energy conservation techniques in lighting and power. Selection of standby generator –power rating - Continuous, prime power and standby power, installation and its protection, Introduction to Automatic Main Failure (AMF) System. Introduction to Solar PV systems for domestic applications. Simple design projects. Buy Electrical System Design Textbook. Syllabus Oriented Textbook: M. K. Giridharan, Electrical Systems Design, , I K International Publishers, New Delhi, 2nd edition, 2016. KTU S7 EEE Electrical System Design EE405 Notes, Textbook, Syllabus, Question Papers.KTU B.Tech Seventh Semester Electronics and Communication Engineering Branch Subject, Electrical System Design Study Materials PDF.